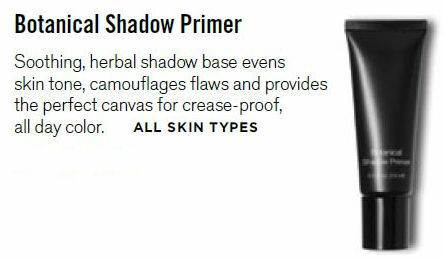 BOTANICAL SHADOW PRIMER - .50oz. - Camouflages flaws, soothing & calming - TOP SELLER! Home > Makeup > Prep - Treat - Prime > Primers > BOTANICAL SHADOW PRIMER - .50oz. - Camouflages flaws, soothing & calming - TOP SELLER! Soothing, herbal shadow base evens skin tone, camouflages flaws and provides the perfect canvas for creaseproof, all day color. Contains chamomile, aloe and vitamin E.
Two colors together for instantly glamorous eyes. Stylishly packaged in our beautiful slender mirrored compact for quick touch ups.